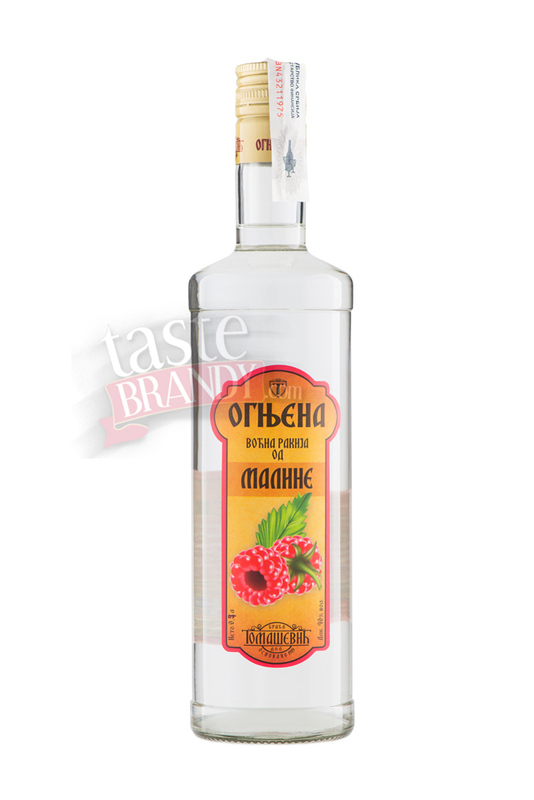 Colourless fruit brandy distilled in the traditional way of ripe sour cherry, aromatic and fruitful. 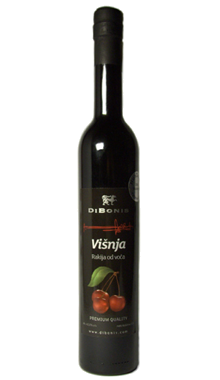 Ripe sour cherry is carefully smashed, seed extracted, fermented and distilled, but the distillation has to preserve fruit aroma. 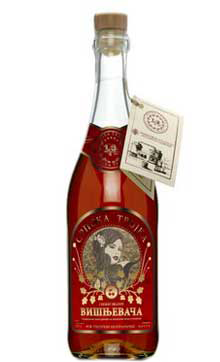 The fruity fragrance must be enriched and emphasized during aging later on. 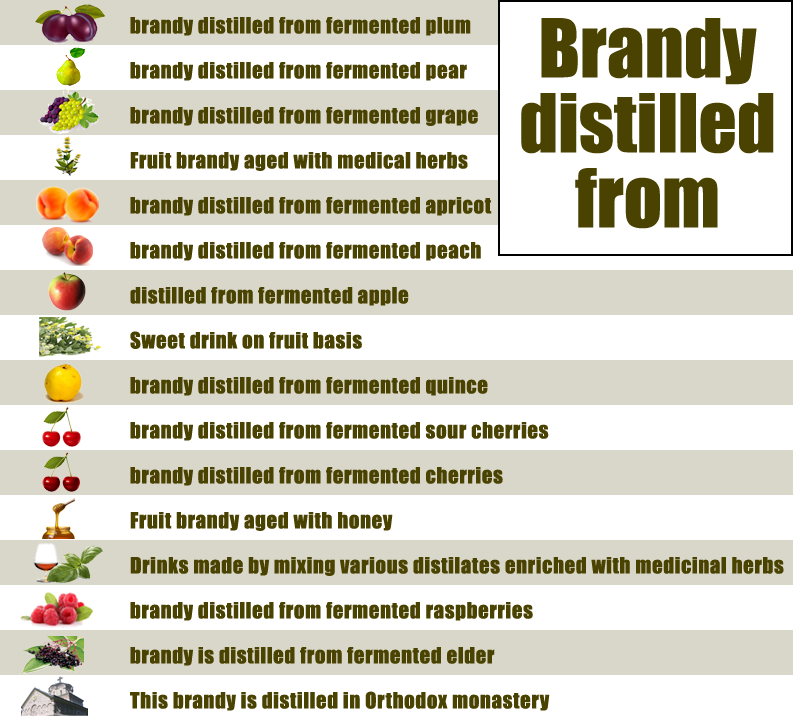 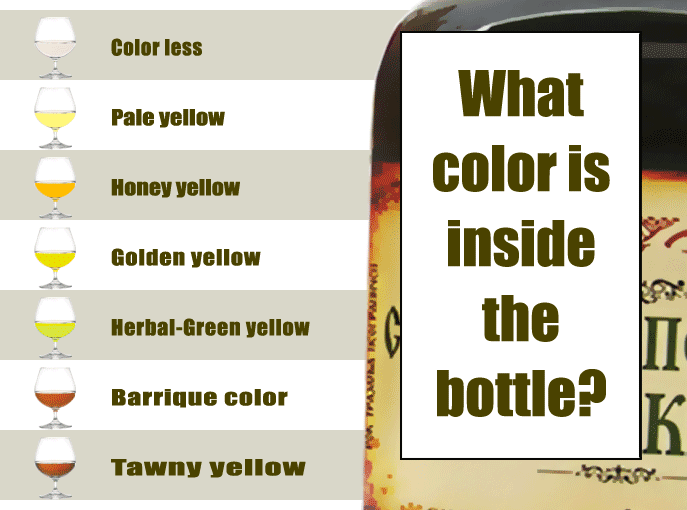 Sour cherry brandy is very rare, because it is always compared to cherry brandy, which is more appreciated. 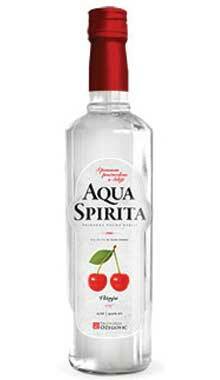 But the real masters know how to deal with sour cherry as well. Being well flavoured, its not "sour" as I expected it to be.